Born in St. Kitts, photographer Wayne Lawrence is recognized for his documentary style images and his special coverage of Detroit city for National Geographic Magazine. He began his career as a photographer after being inspired by a couple of books and a VHS tape he found at a local library. The books included Eli Reed’s Black in America and Gordon Park’s autobiography titled ‘A Choice of Weapons’. The VHS tape discussed the work and life of Richard Avedon. 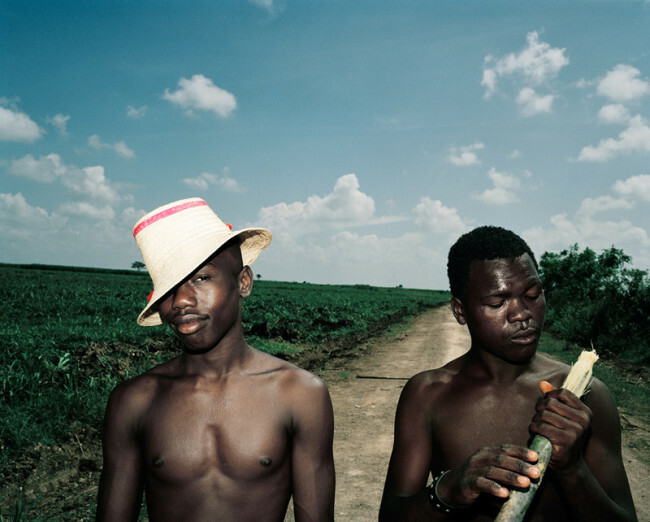 According to Wayne himself, his photographic purpose revolves around covering people and cultures within communities that are ignored by the mainstream. A glimpse through his images will tell you how seriously he takes his purpose. 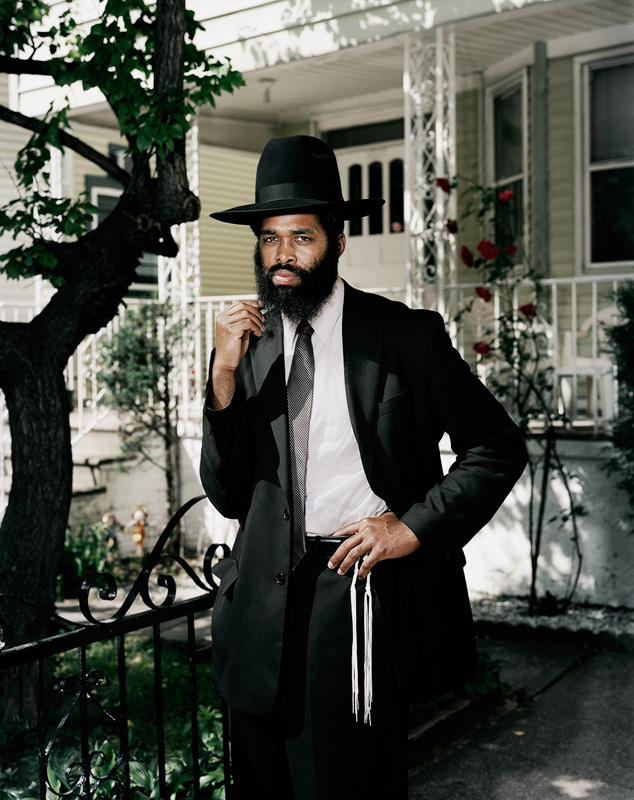 His work, titled “Orchard Beach: The Bronx Riviera and Black Orthodox” is still widely appreciated and celebrated among fans and the photographic community at large. The project focuses on the Bronx neighborhood, which is recognized as one of America’s most diverse communities. Wayne successfully captures the true essence of the people living in this community, through his photographic prowess. Orchard Beach: The Bronx Riviera was published through Prestel Publishing in October 2013, followed by exhibitions at the FLAG Art Foundation and the Bronx Museum of Art. As for his shooting style, Wayne still relies on film, unlike most other modern photographers. Mobdro for iPhone He calls himself a “die-hard film person” and usually shoots 6×7. Wayne specifically admires the spontaneity that film provides, which he feels is not something he can experience with digital. However, Wayne does use digital for his commissioned projects, especially for Essence magazine and various other clients. Wayne has received plenty of appreciation for his work. He was chosen as one of the 30 photographers to watch out for by Photo District News in 2010. Awards won by Wayne include the Arnold Newman Prize for New Directions in Portraiture in 2013, American Photography Annual in 2012 and 2013, International Photography Awards in 2012, and The Aaron Siskind Foundation Individual Photographer’s Fellowship in 2013. He has carried out exhibitions in numerous locations, some of which include Amerika Haus (Munich), The African American Museum in Philadelphia, The Corridor Gallery, The Calumet Gallery, and the Open Society Institute. His images have also been published in major print publications such as The New Yorker, Esquire, Time, Marie Claire, Newsweek, British Journal of Photography, XXL, and The New York Times Magazine.